Have you found yourself a little upset at your machine? Does it keep eating all the fabric and points when you start sewing? 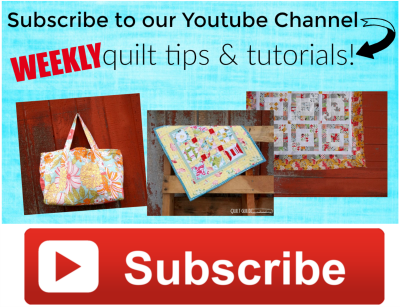 Today I’m going to show you a quick tip that will help you sew smoothly with any project. It’s pretty simple really– it’s all about using a little piece of fabric at just the right time. 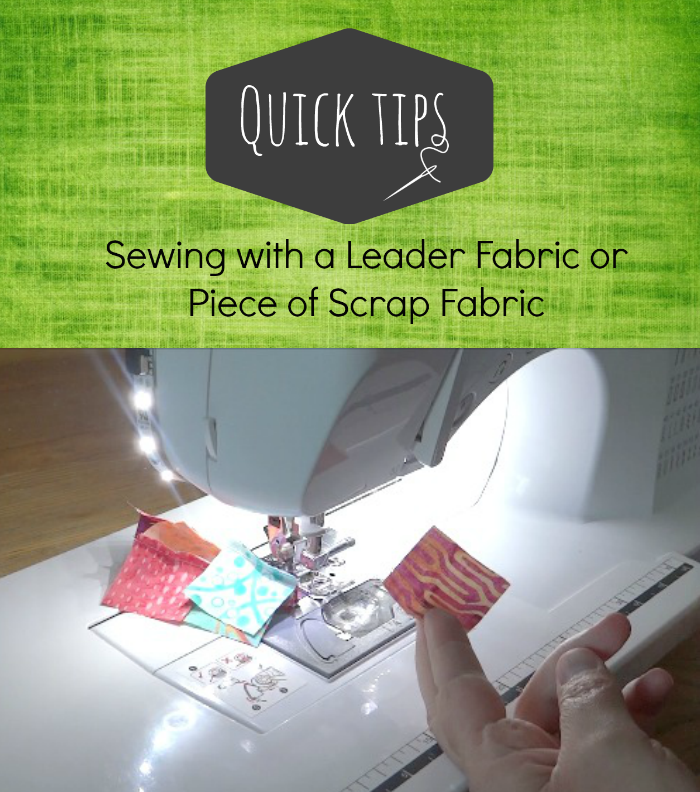 You’ll want to start and stop each sewing project with the scrap leader in place. It really will save a lot of frustrations and birds nest of thread hiding under your fabric. Have any other hints to share with us about using leaders and enders when you sew? Fat Eighth- What Size is That? Becky, thank you for this helpful video! “Leaders” have always puzzled me, but no longer! This completely makes sense and now I know how to put an end to that puckering. yay!! I love little things that make sewing go smoother.